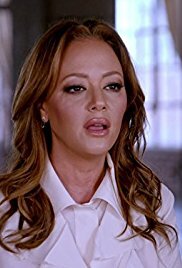 In this eight-part series, Leah Remini, along with high level former Scientology executives and Church members, delves deep into shocking stories of abuse, heartbreak and harassment experienced by those who have left the church and spoken publicly about their experiences. 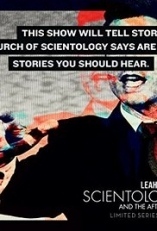 Leah visits the spiritual headquarters of Scientology--Clearwater, Florida--to hear Mike Rinder's personal story. 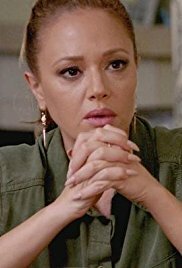 After ascending to high levels of spiritually in the Church of Scientology, a woman pays a steep price for the experience. 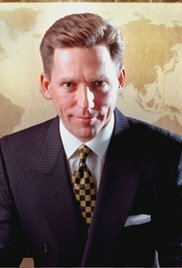 David Miscavige emerged as the leader of the Church of Scientology after the death of founder L. Ron Hubbard. Three former longtime church members, including David's father, share stories about what the church is like under his leadership. 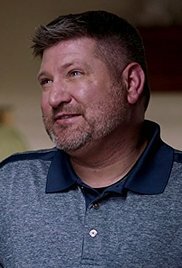 Marc Headley, former event producer at Golden Era, Scientology's production company, reveals truth about promotional media and gala fundraisers organized by the Church and how his disillusionment lead him and his wife to leave the Church. 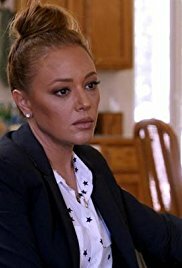 After Leah receives a letter from the church accusing her of provoking hate crimes, she meets with a young man whom the church says she incited. Leah also sits down with journalists who have been hounded by the church for their reporting. 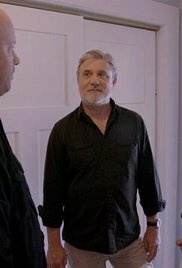 In this special episode, Leah and Mike Rinder answer more viewer questions from her Reddit Ask Me Anything forum. They are joined by special guests author Lawrence Wright, lawyer Ray Jeffrey, and mental health and cult expert Steve Hassan.